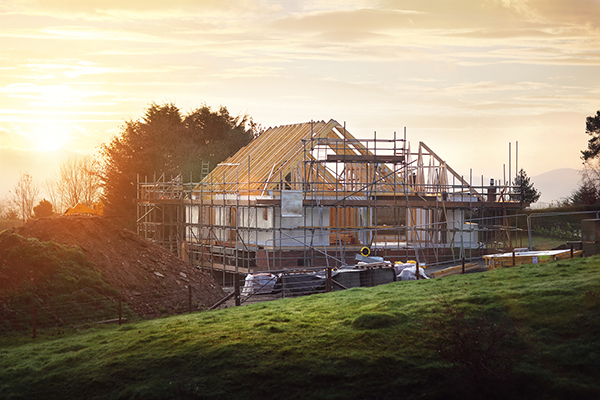 Planning to build your dream home? Or having troubles with your current roofing? In need of a roof makeover? Whatever the situation is, you will definitely be needing some help from the experts. Finding the right home roofing contractors should be simple and hassle-free. There are initial steps that you can do in order to immediately spot if they are legit or not. To guide you further, we have prepared a list of things to check and confirm before even signing that contract. In this modern age, word of mouth is still a powerful tool. First-hand experiences are reliable if you want to get an idea about a certain company’s quality of service. The simplest way to go about it is by asking around. Start with people accessible to you who might have already worked with several roofing contractors. These are your neighbors, friends, co-workers, relatives, etc. Preferably someone living within your area. What was the type of roofing project and was it successful? Can you recommend this company to me? Why or why not? What problems or difficulties did you encounter with this contractor? A residential property under construction. We also have to emphasize the need to find local roofers. In roofing constructions, location is vital. You need experts that are within reach. Someone who is readily accessible in terms of proximity. For unforeseen circumstances that require their assistance, they can easily come to your place. While relying on others’ experiences is a helpful step, it is also a wise move to do your own background check. Nowadays, one of the easiest ways to do research is by going online. These websites have business listings of available and registered roofing companies within a specific area. Once the business name appears on these sites, it is a good indication that you are on your way to selecting qualified home roofing contractors. 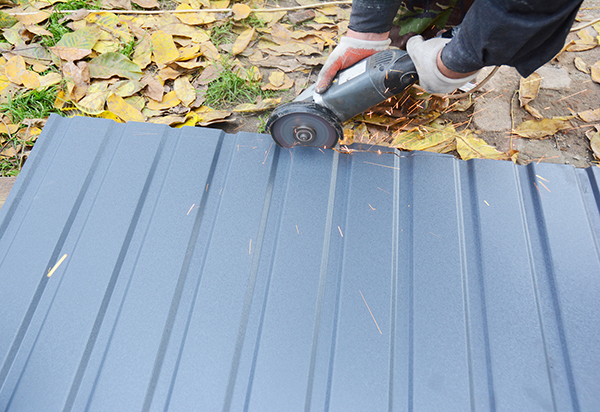 Residential roofing constructions should be backed by proper documentation. You need to come up with informed decisions when choosing home roofing contractors. To make this possible, you have to look for hard-hitting facts and evidence. Go straight to the most important parts of running a roofing company. Proper Business Permits and Licenses to Operate. No one wants to work with unregistered companies. There are far too many risks involved if you hire someone who does not have the proper documentation to back up their claims. Insurance Policies. 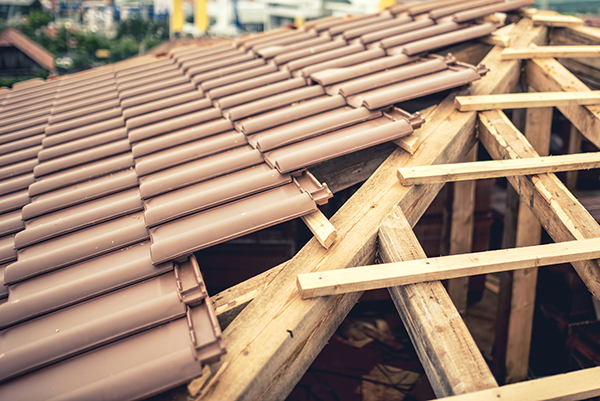 Construction processes are complicated and risky, thus, professional roofers should have insurance policies as contingencies for any unexpected incident. Warranty Coverage. You also have to know the length of their warranty coverage for their services, products, and workmanship. Warranties do not only signify a commitment to produce great and lasting results. They also cover possible installation or repair defects that may not emerge immediately. The lack of it is an alarming sign that you should not miss. Manufacturer Certification. Leading manufacturers offer warranties on their roofing products which guarantee usability and performance. If a certain roofing company is not legally certified by manufacturers, then you will not be able to enjoy the benefits of warranty coverage. Worst, the products that they use might not be industry-grade or are substandard. Do not rely on a single estimate or proposal. To get a wide range of industry insight, you need to review at least three proposals or more if you have the time. By having several proposals to look into, you have the chance to compare costs and estimates. You can also find out what recommendations would fit your priorities as a homeowner. If a roofing company can present their emergency response plan, then you are on the right track. Reliable roofers offer emergency response system. This is essential because you can never predict when an untoward incident will happen especially if you are residing in areas prone to harsh weather conditions. Emergency situations happen within a blink of an eye. Most of the time, they need prompt actions to prevent further damage and mitigate health risks. Every state has their own set of safety guidelines that should be followed by all registered companies. 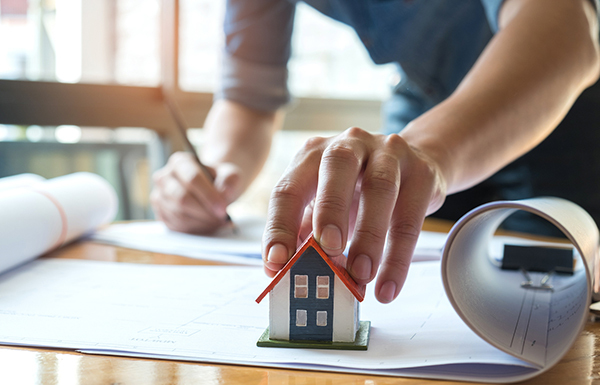 Check with the roofing company what safety protocols do they implement and if these are compliant with the rules determined in the area where you reside. The absence of these safety measures is a big red flag as it is a testament to professional workmanship. Since you already know how to spot legitimate home roofing contractors, you also have to learn how to identify roofing scammers. There is an industry benchmark for rates and costs. This is also the reason why it’s important to gather multiple proposals. If a proposal is far behind the rest in terms of the amount, then, it is most likely to be a scam. Unbelievable low rates are obvious indications that they do not use premium materials or invest in training their workers. At the first glance of proposals like these, stay away from them. Do not be swayed by big claims and pressures. Finding reputable home roofing contractors take time. You need to get to know each other first to see if they are the right fit for your needs. 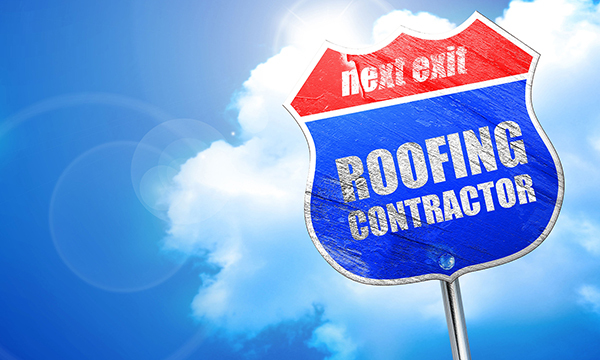 If a roofer pressures you to start with the construction even with the absence of a contract and proper documentation, then, drop the negotiations right away. In most cases, these scammers will pretend to repair or build your roof and then run away with your money. If something goes wrong, you do not have anything to hold on to. Worst, you will have to find a new contractor to fix the damage that they have done to your property. There is an investment involved in every residential roofing project may it be a new roof, repairs, or maintenance. You have to carefully handpick the company that will manage your construction project. Look for someone who can address your needs directly. Do not just base your decisions on the costs as they could be misleading. If you are looking for one of the most tried and tested home roofing contractors, we have the answers for you. Ranger Roofing is a Tulsa-based licensed roofing contractor. We present expert roofing solutions that meet your expectations. For your overall safety and satisfaction, reach out to us via 918-347-4627.